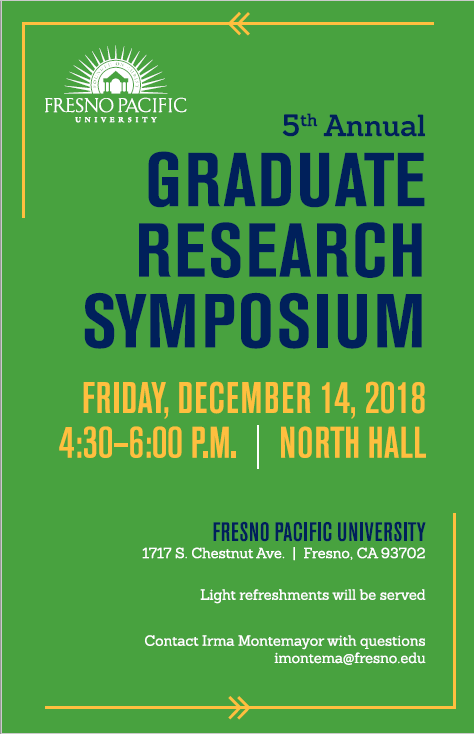 This event will provide our December graduates the opportunity to showcase their thesis research to a wider audience. Graduates from various schools across the campus will be participating. Please come and join us in supporting our students’ research!